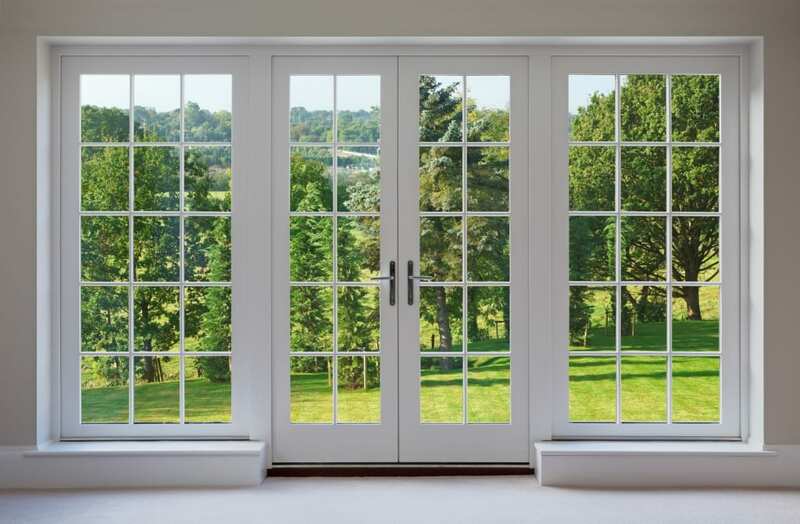 Kingsroyal Patio Doors – New Jersey Siding & Windows, Inc. Known for their dependability and customizable options, Soft-Lite Kingsroyal sliding glass patio doors can help make your home more secure, comfortable and beautiful. If your current door doesn’t look or function the way it should, consider replacing it with a Kingsroyal. As an exclusive dealer of Kingsroyal doors, New Jersey Siding & Windows, Inc. can help you select the door configuration that’s right for you. What Makes Kingsroyal Patio Doors Unique? Equipped with several advanced technology features, the Kingsroyal Glide is not your average sliding glass patio door. Backed by a Soft-Lite lifetime warranty, these doors are designed for maximum security, energy efficiency and style—all for a great value. Each door utilizes the 2-point Mortise Locking system to provide peace of mind. They also boast R-5 ComfortFoam in the frames, rails and stiles to insulate the home and help you cut back on heating and cooling costs. The Kingsroyal line of patio doors features UltraSmart Triple-fin Weatherstripping. Going above and beyond standard weatherstripping, this technology creates a barrier at multiple points of contact that prevents the entry of dust and pollen as well as drafts. And, with UltraFresh antimicrobial protection, there’s no need to worry about mold and bacteria growing over time. When you choose a Kingsroyal patio door replacement through New Jersey Siding & Windows, Inc., you’ll also get to customize the finishing touches. For example, you can select the door’s interior and exterior color to match the rest of your home. Perhaps you’ll go with a bright white to showcase the sunlight, or a natural wood stain to accent the rest of your décor. If you have any questions about Soft-Lite Kingsroyal patio doors or want to learn more about the patio door replacement process, get in touch with New Jersey Siding & Windows, Inc. Contact us online to get started today, or call 973-671-4671 to request a free estimate.